The Outcast is a Post-war coming-of-age drama based on the novel by Sadie Jones. 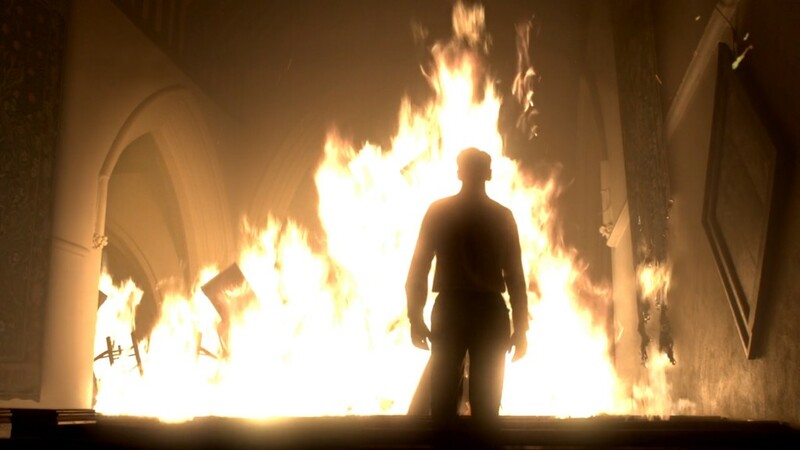 The Brewery once again set fire to a church for this BBC production. Fires were expanded by adding stock footage to practical effects and digital tapestries were burned using CG cloth simulation. For external shots, a huge smokey fireball was simulated to burst out of the church’s collapsing roof.